Chad began with ISS as an intern in 2000. Since then, he has gained extensive experience in a variety of management roles within the company while serving as an on-site manager, training, and implementation manager, as well as an operations manager. 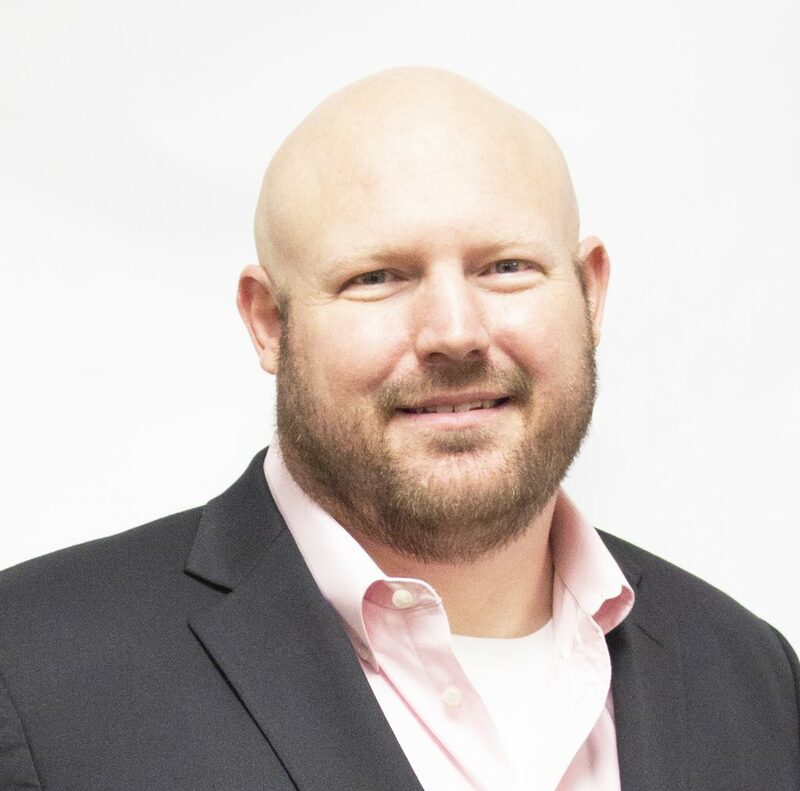 Chad has a complete understanding of the staffing industry and specializes in process improvement and bringing increased efficiencies to Innovative Staff Solutions. In addition to directing the accounting operations of the company, Chad also oversees the IT department for ISS. Chad graduated from Eureka College with a Bachelor of Science in business administration and lives in Mattoon with his wife Stephanie and his son Luke and daughter Emma. Connect with him on Linked In here!